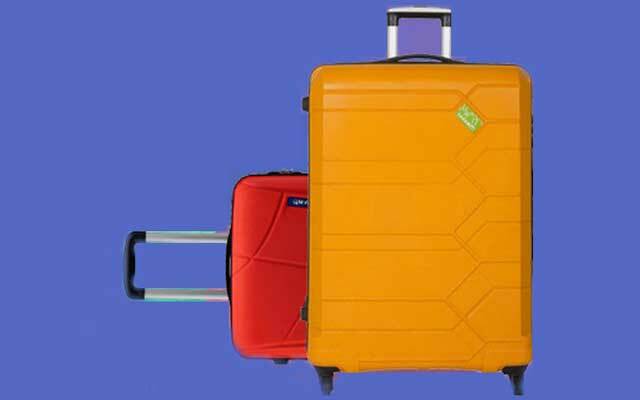 Mumbai-based plastic moulded luggage maker Safari Industries India Ltd has agreed to acquire various brands namely Genius, Magnum, Activa, Orthofit, DBH, Egonauts, Gscape and Genie owned by Genius Leathercraft Pvt Ltd, according to a stock market disclosure. Sudhir Jatia, managing director of Safari Industries, has signed an agreement with Genius Leathercraft to buy trademark and goodwill of these brands. Financial details of the deal, however, have not been disclosed. With the acquisition, luggage maker Safari Industries will mark its entry into the school-bags and backpacks segment. Founded in 1989 by Nilesh Manek, Genius Leathercraft manufactures and exports multi-utility bags with a focus on the sale of school bags and backpacks under the brands Genius and Genie. In luggage and executive bags, Genius Leathercraft used to operate under the brand Magnum. Its other brands are Activa, Orthofit, DBH, Egonauts, and Gscape. It has a distribution network across 15 states in India with about 600 dealers, besides selling through tie-ups with Modern Retail and E-retail. Safari Industries was founded in 1980 and offers plastic moulded suitcases, briefcases and vanity cases among other products. The company is backed by private equity firm Tano Capital, which had acquired 20 per cent equity stake in Safari Industries for Rs 49.8 crore (around $8.5 million) through a preferential allotment of shares in June last year. “The brand acquisitions are in line with our strategy to evaluate possible growth options at Safari. The school bags market is quite attractive and we are excited with the prospects of the Genius brand,” said Piyush Goenka, partner at Tano Capital. In the fiscal ended March 31, 2015, the company reported a net profit of Rs 4.2 crore compared with Rs 11 lakh in the year-ago period. Sales of the company for the financial year stood at Rs 216.94 crore compared with Rs 167 crore in the previous fiscal. As on June 2015, promoters of the company owned 60.41 per cent equity stake, while the remaining is held by public shareholders. Indus Advisors Pvt Ltd acted as the sole financial advisor to Genius Leathercraft on this transaction.